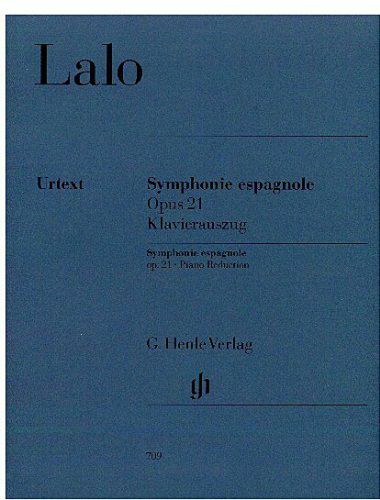 The Symphonie Espagnole for violin and orchestra, perhaps Lalo's best-known composition, is found in the repertoire of violinists everywhere. The première on 7 February 1875 was greeted by storms of applause from the Parisian audience and marked Lalo's breakthrough. He wrote the work for his friend Pablo de Sarasate, who played it at his concerts and quickly made it known throughout Europe. This edition is the first to make use of Lalo's autograph manuscripts.